What makes us unique… a combination of experienced, dynamic and rejuvenated health professionals who are keen to hit the ground! A team of experienced and enthusiastic professionals offering quality health care services to individuals in their own homes, private and public settings, hospitals, local councils, and the NHS. 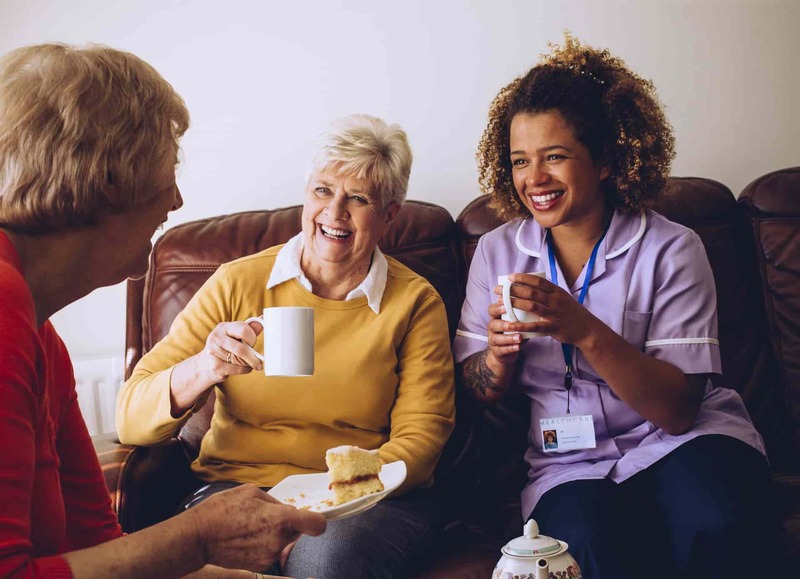 We aim to provide expert nurses to be of service in the NHS, residential and Nursing homes and to help individuals in their homes. 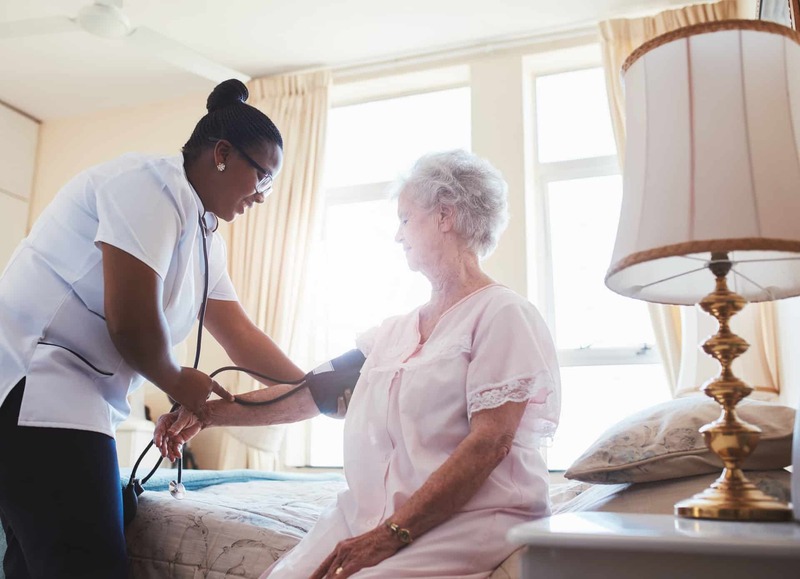 Our professional teams are highly trained to provide suitable and convenient particularised care and attention to individuals in their homes or institutions. High quality and respect for their independence is necessary at all times. We are able to meet short and long term care service when called upon to do so. It is essential for service users to enjoy being cared for at home. 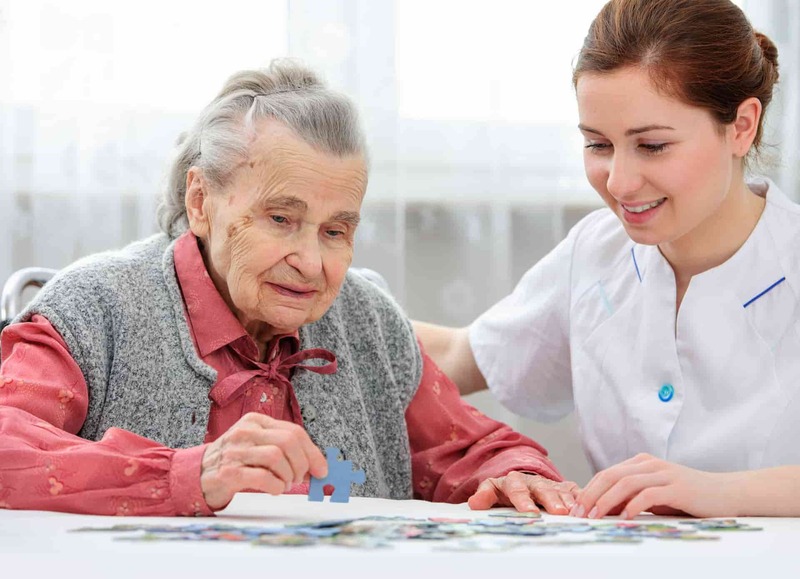 To this extent we have professional care managers and care coordinators and assessors. 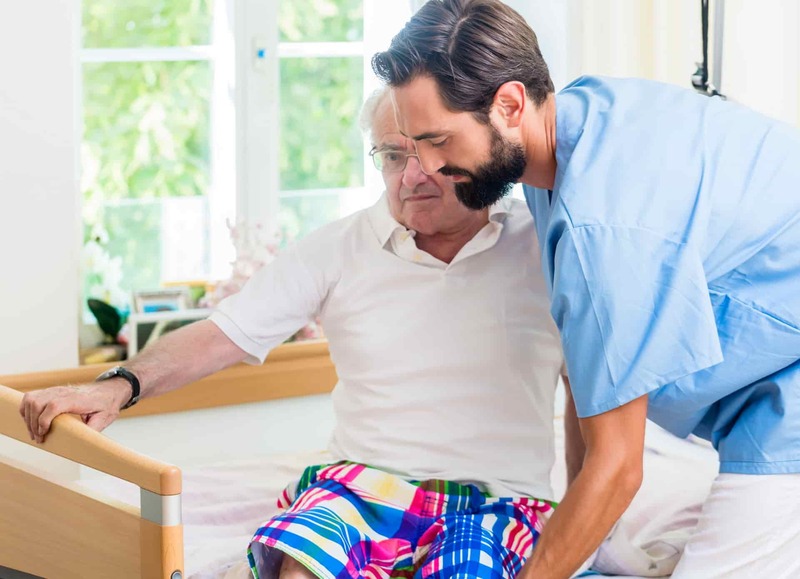 We aim at providing nurses and carers in circumstances which could be challenging to service users who may have suffered disability, or any form of problem whereby care at home becomes essential. This could be Elderly, Terminally ill, Physically Disabled, Learning Disabilities and many more situations. Staff could also be available for Motor Neurone Disease, Cancer, Alzheimer ’s disease or Parkinson’s Disease. 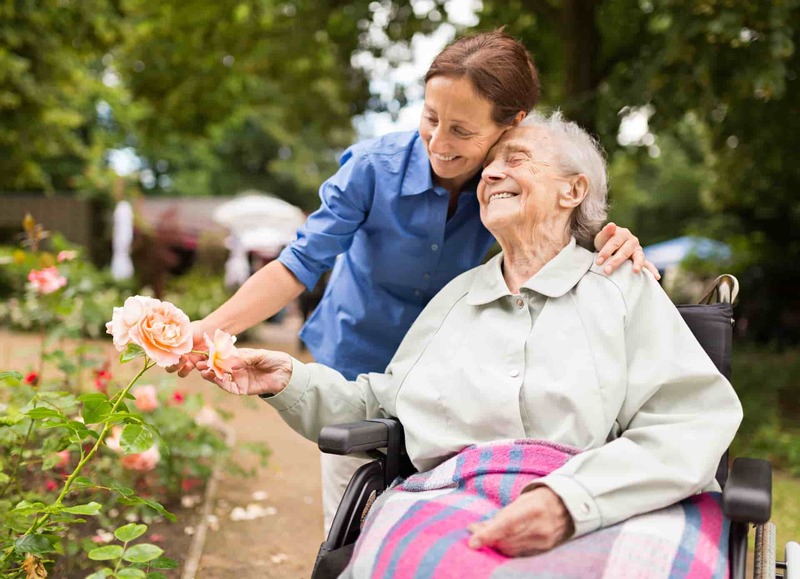 Care assistants help customers who would have experienced different problems in life. We endeavour to provide carers who are honest and diligent. Our staff is highly trained to render a professional and personalised care at all times. We try always to provide a familiar person where possible to ensure continuity of service if need be. Carers are trained and equipped with a range of skills to help our customers. Helping a patient’s rehabilitation in hospital after surgery to helping get a client up in the morning and make their breakfast would only be some of the core skills acquired during training of our carers. Our teams are trained to respect all the people we serve. Their choices and decisions are important to us to enable them to enjoy their life as they deem fit. We work in consultation with individuals’ at all material times. Their duties are as diverse as circumstances under which they work are different. 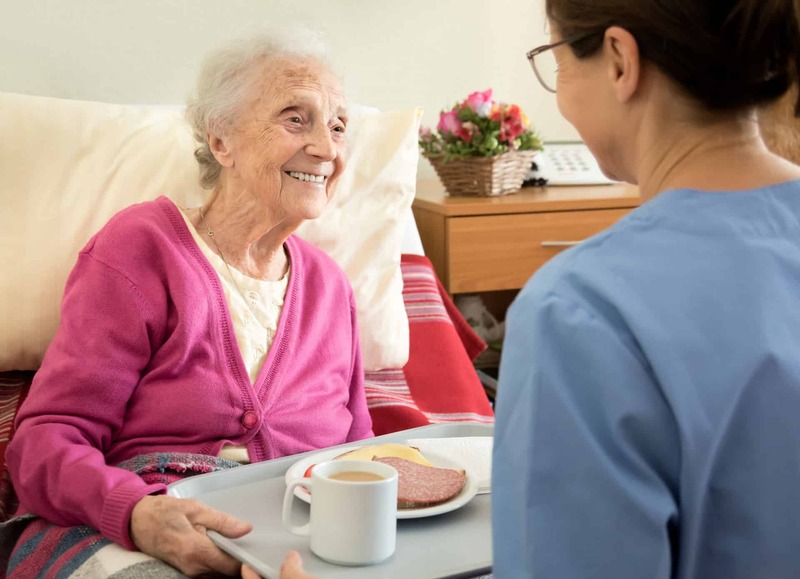 Our teams in this regard provide support for the individual’s overall comfort, wellbeing and help people who need care and support to live as independently as possible. 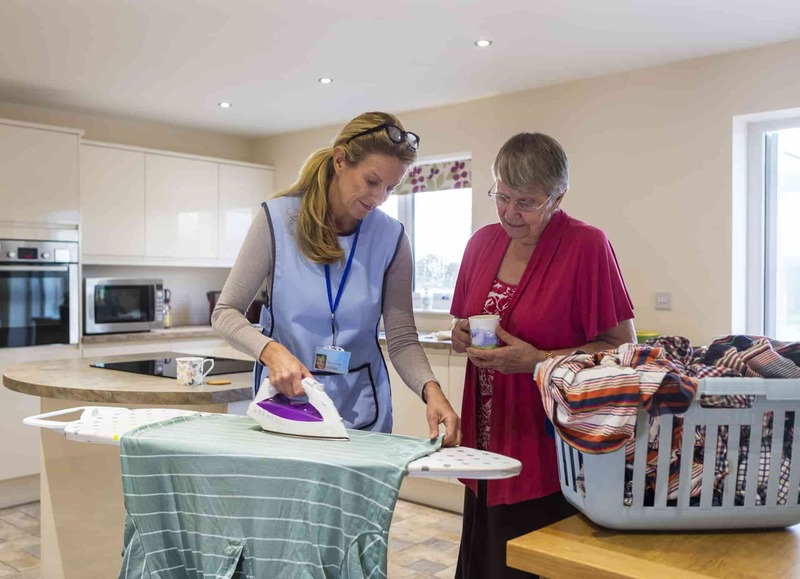 Some of their duties may include washing and dressing, assisting customers with food and refreshments, mobility toileting helping and encouraging. They also monitor their health at all times. Support workers can work in a residential care home, or out in the community. Their work is defined by an individualised care plan, which is often developed by the care manager and other senior health support worker. Adequate training is provided in this regard. Staff must exhibit potential qualities to carry out the job effectively, undergo a criminal records check (DBS) and industry standard induction training. Training will also be given on the job in food hygiene, health and safety, and manual handling. Cmichaels have trained nurses and health care assistants who are able to care for individuals with learning disabilities. 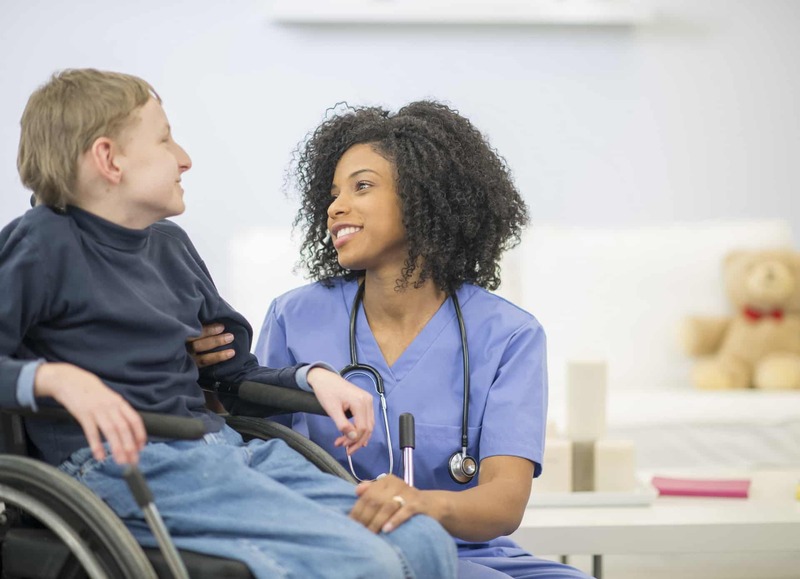 All our nursing and caring agency staff is highly trained to provide the best possible care to adults and children of all ages in various complex situations. We have dedicated and respectful staff capable of dealing with challenging and demanding circumstances. Our nurses and health care assistants have specialised in dealing with vulnerable adult and children service users. They make life easier for individuals and encourage social interaction. They have developed adequate communication skills to deal with patients of different categories. We endeavour to supply and meet the needs for service users either long term or short term. A team of trained nurses and health care assistants is available to help out at all times. The team is trained to show respect and empathy as they demonstrate dedication to improving the lives of service users. We are capable of providing nurses and carers who are prepared to deliver a comprehensive service for those requiring mental health assistance. The staff in mental health is both dedicated, reliable and highly efficient. We are able to provide a team which is highly supportive of the requirements needed in any community service. Our staff is compassionate and respectful. We endeavour to balance the needs for the service users and our staff. At all times we are also ready to provide short term nursing and health care service as and when required.